Includes 1x genuine Canon EW-63B Lens Hood, primarily designed to prevent unwanted stray light from entering the lens, ensuring glare, vignetting and flare etc. doesn’t ruin your image. Special Order Item: Please allow for 5-7 working days for delivery. 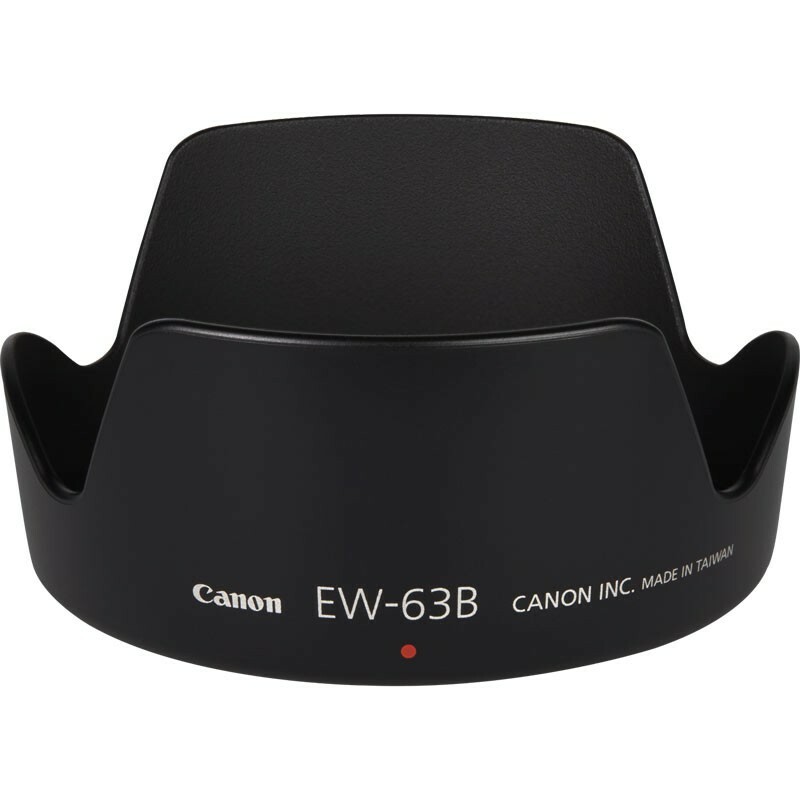 The Canon EW-63B Lens Hood is designed to prevent stray light from entering the lens in order to keep unwanted glare from affecting your photographs. Additionally, the lens hood also adds some form of protection against the front element of the lens. The Canon EW-63B Lens Hood is compatible with the Canon EF 28-105mm f/3.5-4.5 II USM lens.